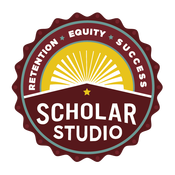 While many boot camps are primarily writing retreats, the ScholarStudio Thesis Boot Camp is a complete curriculum designed to take you through all the skills you need to succeed in starting, working on, and finishing your thesis or dissertation. Learn how to tackle the challenge of managing your thesis or dissertation project once coursework is over. 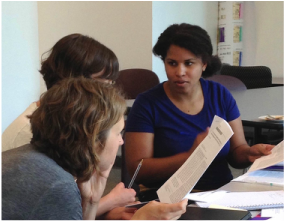 From developing a scholarly identity to developing a literature review, the ScholarStudio Thesis Boot Camp will equip you with essential skills. ﻿Learn how to find support, work with your advisor, and use peer accountability to keep yourself on track. 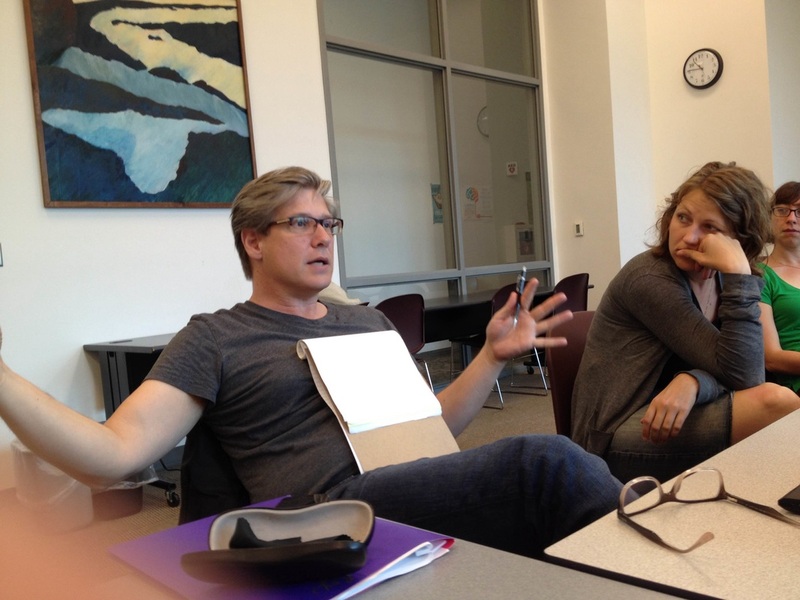 "I was totally stuck in a rut and not moving forward with my writing now that classes are over. I had the same meeting with my advisors over and over—we weren’t able to move me forward. You can only hear “find the gap in the literature” so many times before it becomes meaningless. Daveena gave me the tools and exercises to actually do what my committee was saying. I feel like I can get out of this rut with these tips—I am excited to show my committee my next draft!" "What I value from this workshop are some of the generalizable writing tips, the suggestions for scheduling both writing and structured time for feedback/support and brainstorming with peers. I really appreciated hearing about some of the tools/software programs that can help keep track of goals, progress, and success in writing/project management. I need more accountability worked into my summer, so I now will make study/writing a huge priority." I really appreciated the exercises that helped me 'give myself permission' to only read for what is important to my research. So often I get absorbed in an article or book and think I have to read and meditate on it completely. This workshop validated that reading intentionally was not only okay to do, but also really a best practice so that productive work can happen. 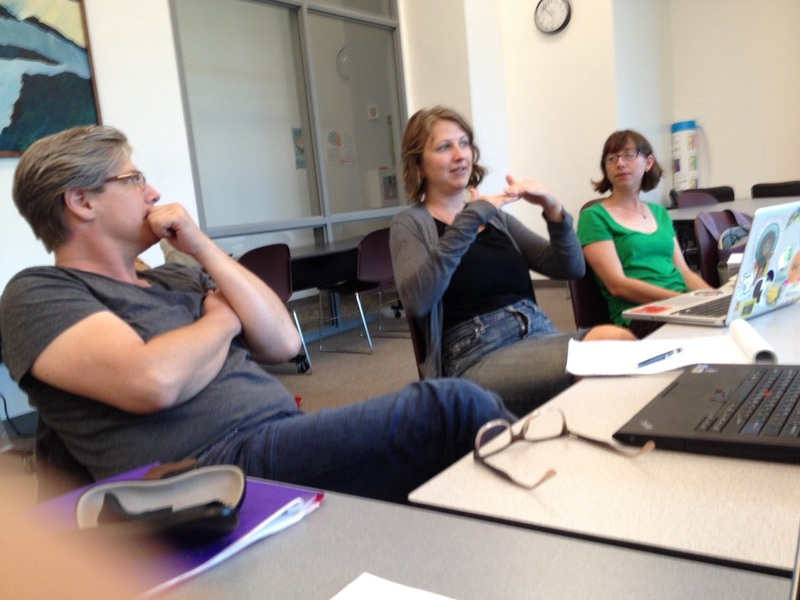 Thanks also for sharing examples of dissertations that illuminated best practices in writing." 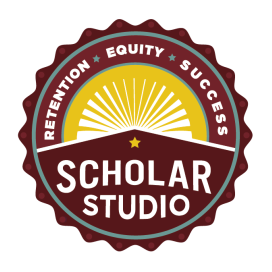 An online version of the ScholarStudio Thesis Boot Camp is under development. To receive notification when it is available, please enter your info below.